The SalinaDocFest was born as Giovanna Taviani’s idea. 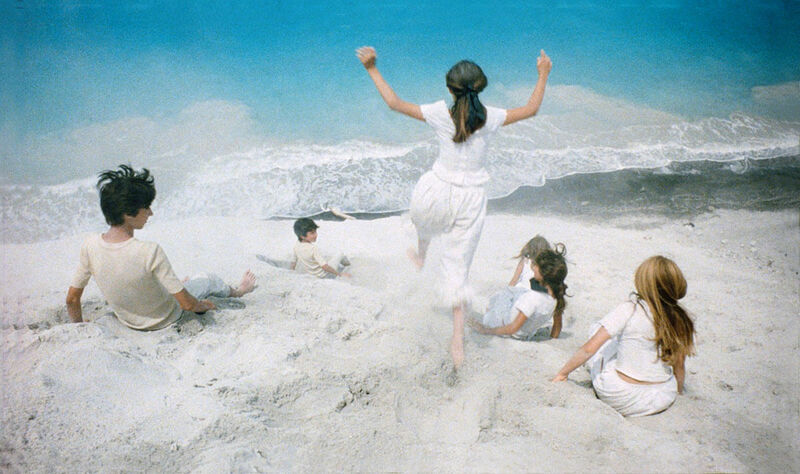 An idea inspired by a deep bond with the island, forged during long summers in her childhood and adolescence, with the white sandy beaches of Lipari, a set chosen in 1984 by her father Vittorio and her uncle Paolo – who had made Salina their second home since 1970 – for the movie Kaos, where Giovanna interpreted, together with her brother Giuliano and her cousin Valentina – the scene of the “dip” in the Pumice. The idea of the festival took shape during the elaboration of her Fughe e Approdi project, and takes shape in 2007 when – with the support of the Sicilia Film Commission and the Mibact Direzione Cinema, in collaboration with the Salina Isola Verde association and with the municipalities of Santa Marina Salina and Malfa, the first edition of the SalinaDocFest Narrative documentary festival takes place. 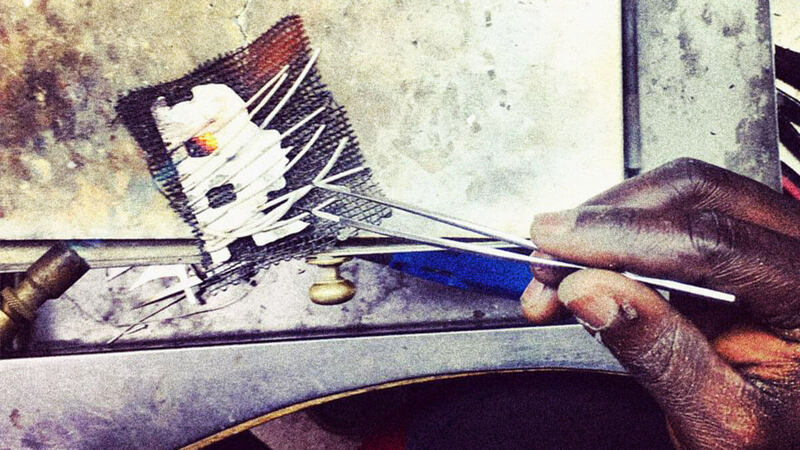 As a guarantee of quality, a scientific committee and an honorary committee, including Romano Luperini, Bruno Torri, Giorgio and Mario Palumbo, Paolo and Vittorio Taviani, was set up. The stories of peoples and cultures, especially those of the Mediterranean, is immediately the main theme of the festival. Even since the first edition – when immigration issues were not at the center of the news as they are today – the Festival dedicates special sections for the “invisible people” that in increasing numbers are reaching Europe. A commitment underlined by the patronage of the UNHCR and the Associazione Carta di Roma. With a history of over 1,500 submitted and 400 screened films, 1,000 directors and productions from 12 countries, 200 accredited journalists, 700 special guests, and thanks to partnerships with documentary festivals from all over the world (United States, Brazil, Germany, Great Britain, Slovenia, Spain, Morocco, Tunisia), SalinaDocFest has established itself among the leading events for international documentary cinema and is one of the protagonists of the movement that in recent years has transformed the “narrative documentary” into a genre capable of great popular impact and deserving of awards such as the Golden Lion of the Venice Film Festival 2013 in Sacro Gra and the Golden Bear at the Berlin International Film Festival 2016 in Fuocammare, both by Gianfranco Rosi. A commitment supported by important personalities from the world of culture and cinema, such as Martin Scorsese and Roberto Saviano, guest at the first edition to present Gomorrah. The SalinaDocFest, wrote Saviano, “introduced me to an art form that has not left me since. The documentary: an eye on the world, thousands of eyes on the world “. The SalinadocFest is also an Aeolian Festival. This is because the entire archipelago has been and still is a star in the history of Italian cinema: from Stromboli Terra di Dio (1950) by Roberto Rossellini (with Ingrid Bergman) to L’avventura, filmed in Panarea between 1959 and 1960 by Michelangelo Antonioni, from Vulcano by William Dieterle (with Anna Magnani) to Il Postino with Massimo Troisi, to Caro Diario by Nanni Moretti. 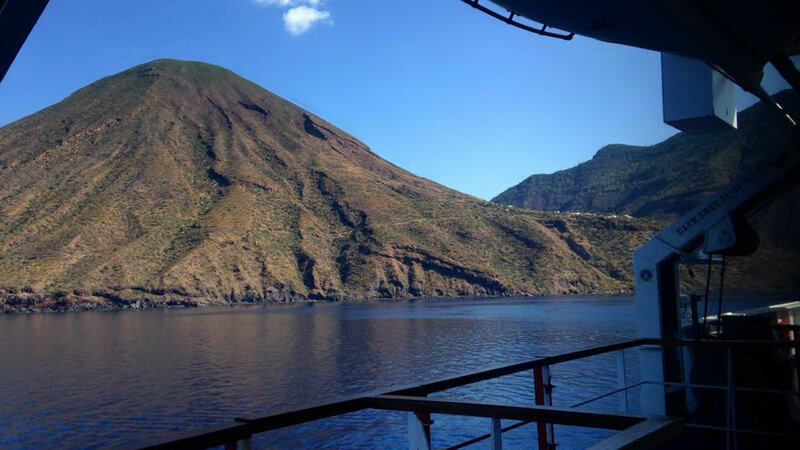 The Aeolian Islands have been and are also at the Centre of the the documentary genre. In Stromboli, in 1954, Vittorio De Seta filmed his Isole di Fuoco. And in Salina, at the end of the 1940s, the Panaria Film of Alliata, Maraini and Moncada was born, a company which experimented with underwater shooting techniques never tried until then. This festival is made for the world as a whole, and for the land where it takes place. It exists thanks to the spectacular nature of the greener volcanic islands and to help for its economy. The SalinadocFest has the support of the municipalities of Malfa and Santa Marina Salina and of some of the most important companies in the Aeolian and Sicilian areas: the historical winery of the Conti Tasca D’Almerita (which since the first edition attributes the prestigious Tasca D’Oro Award to the best documentary of the competition) with its Capo Faro Hotel; the Clara Rametta‘s, mayor of Malfa, Hotel Signum, (host of a restaurant run by Martina Caruso, the youngest star-winning chef in Italy); and Giuseppe and Lorenzo Siracusano‘s Ravesi Hotel.